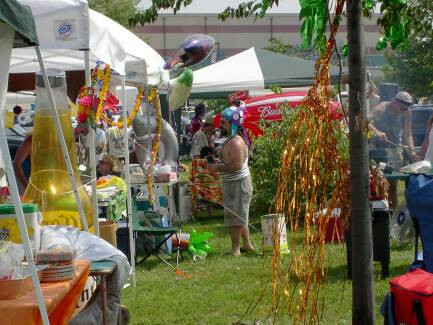 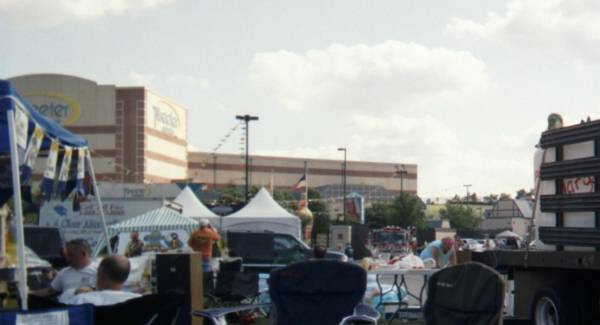 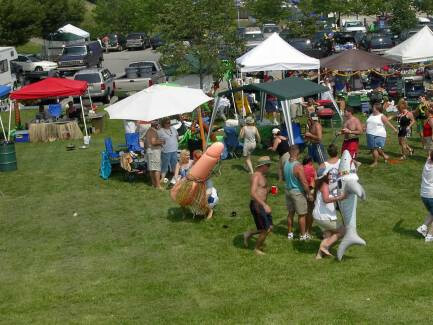 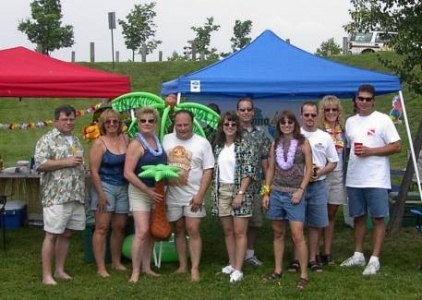 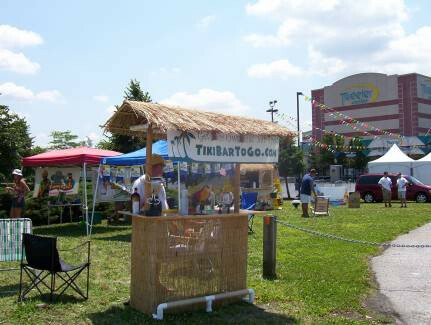 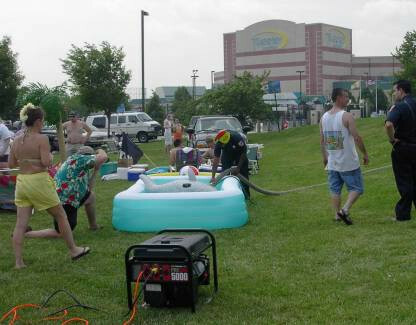 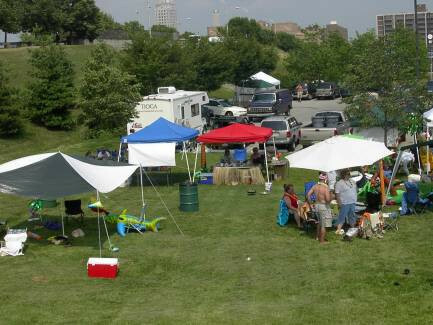 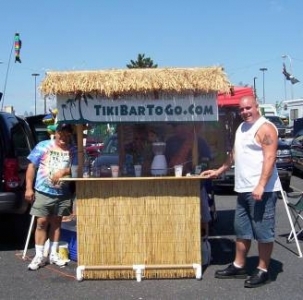 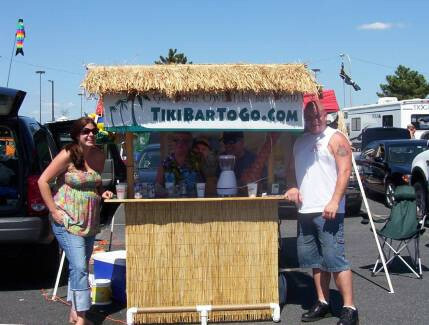 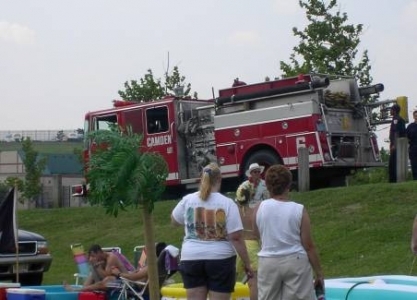 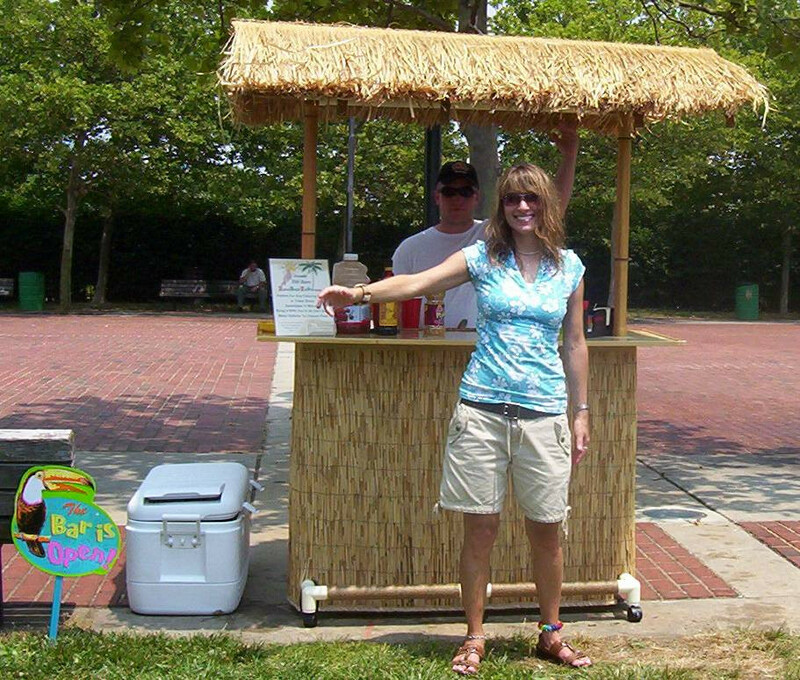 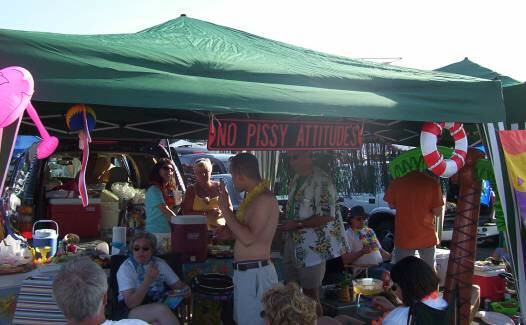 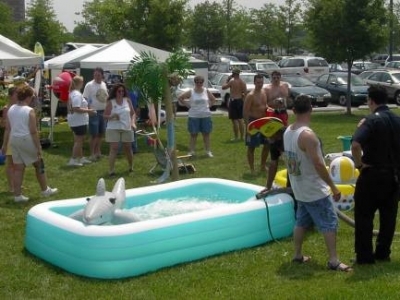 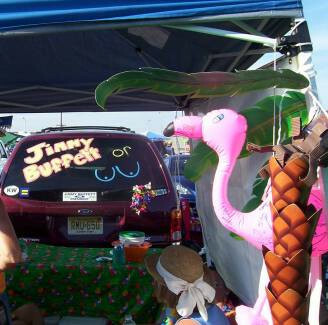 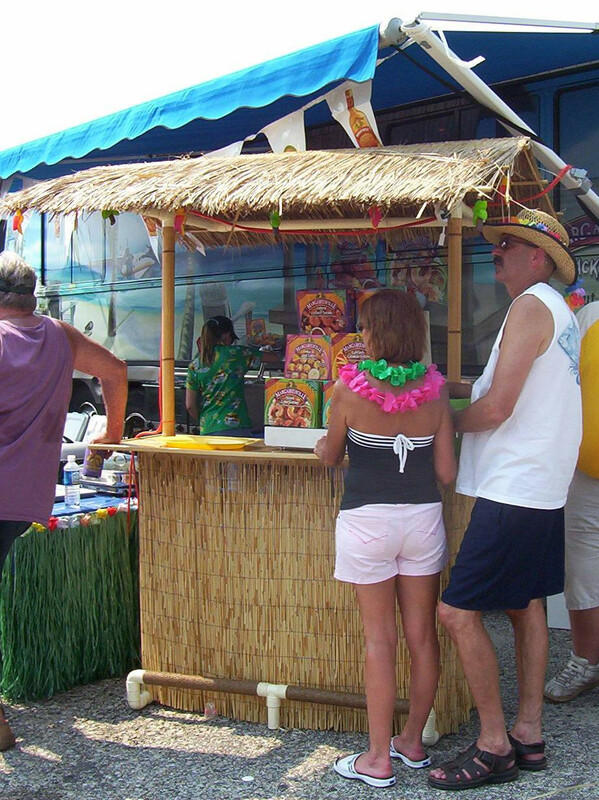 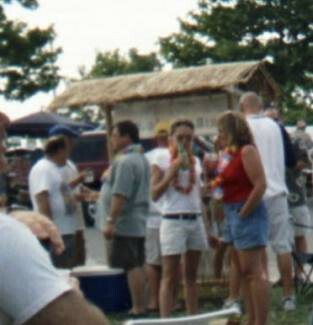 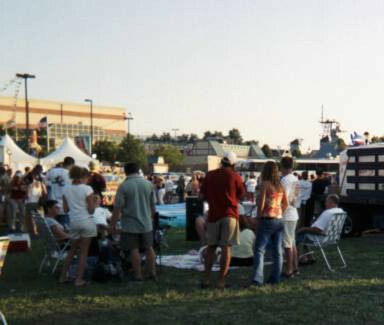 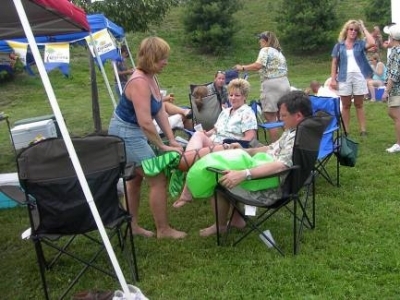 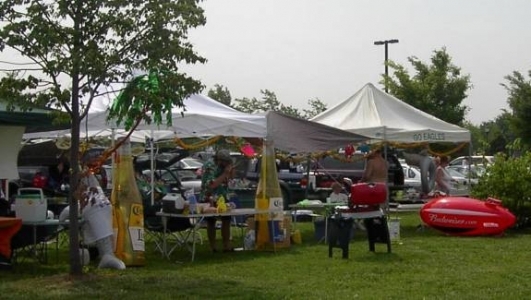 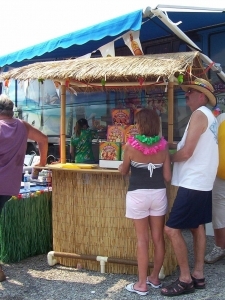 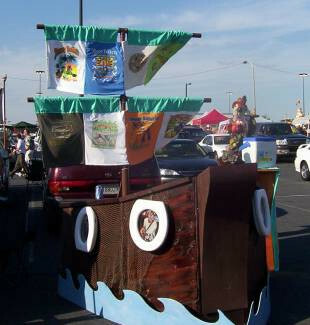 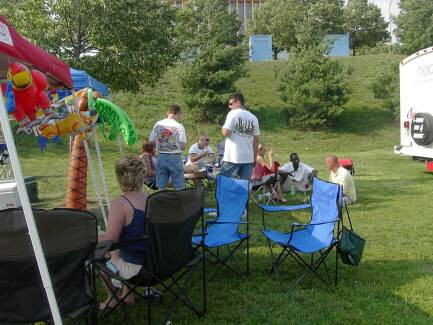 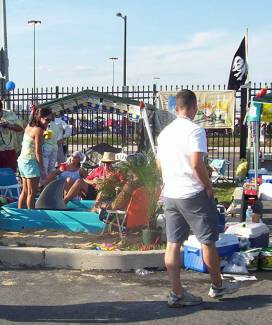 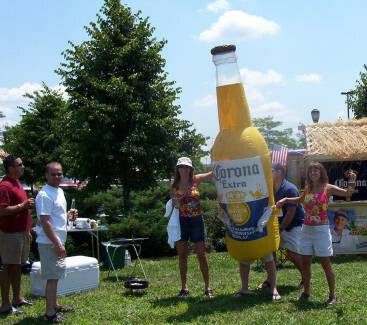 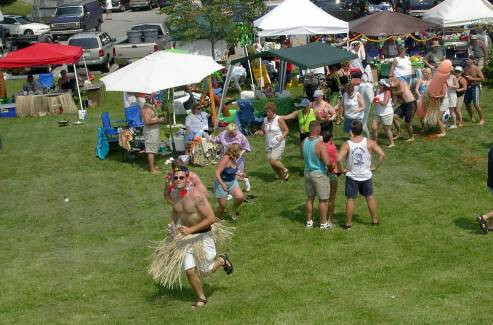 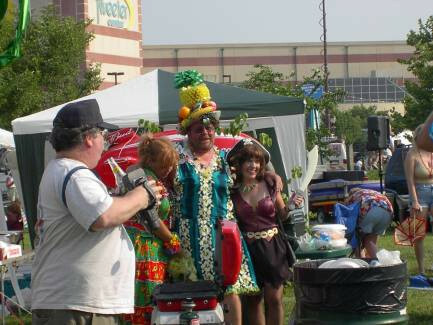 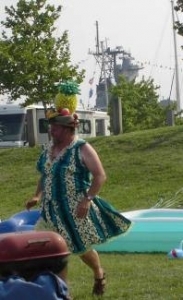 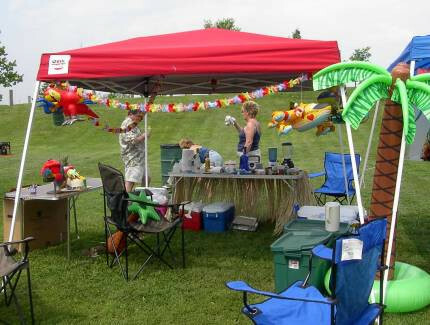 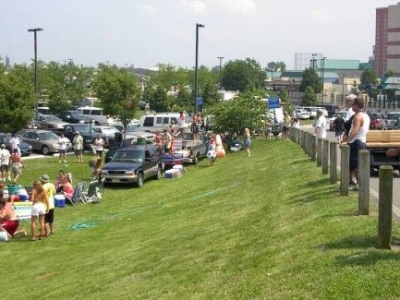 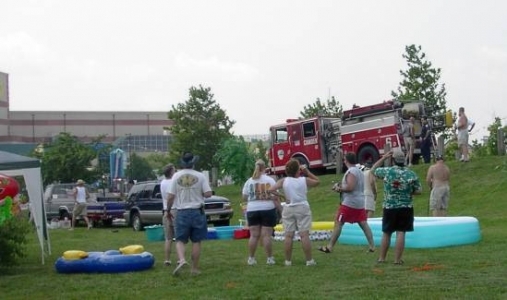 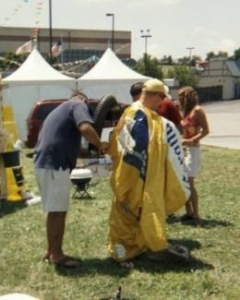 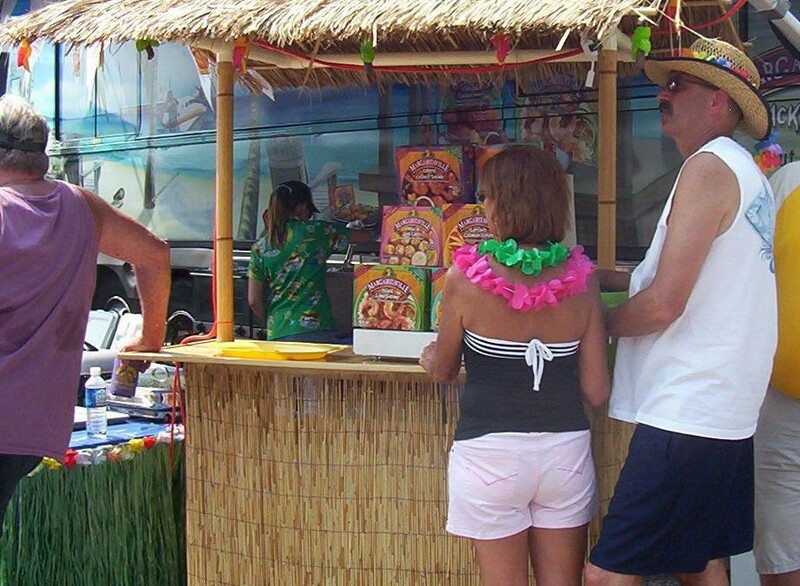 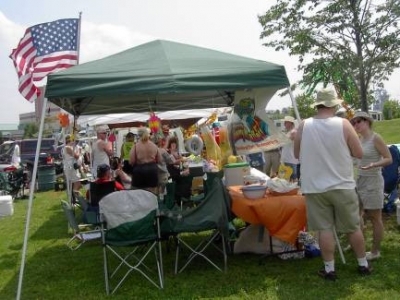 Our portable Tiki Bar company started in 2003 by two Parrotheads, Joe Roose and John Derrico, wanting a better tailgating experience than folding tables and chairs at Jimmy Buffet concerts. 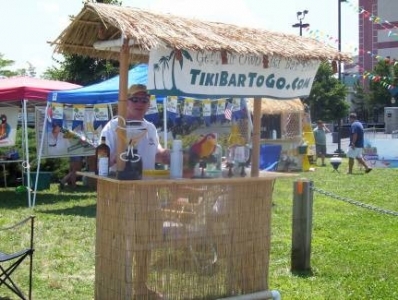 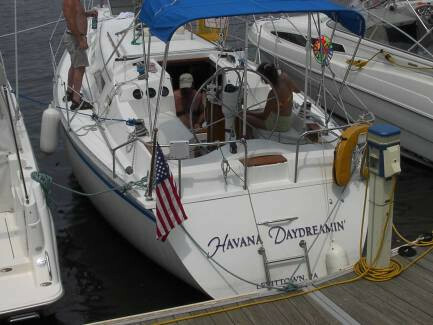 We’ve grown into the most high quality, professional portable Tiki Bars on the market. 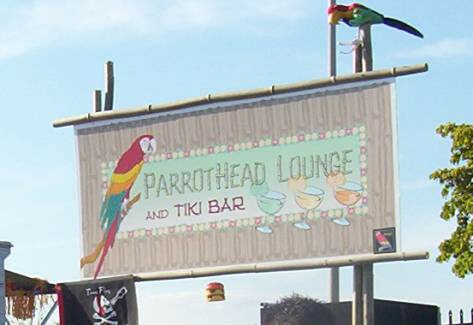 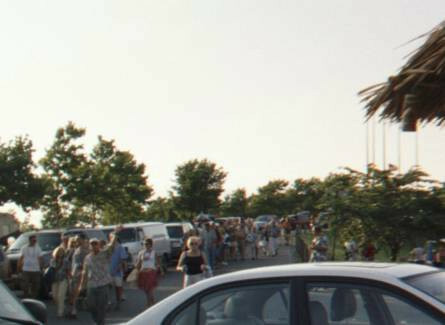 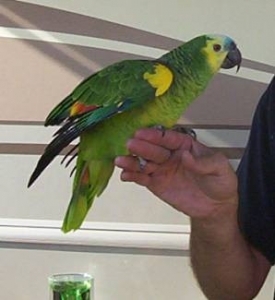 Parrotheads have had a lot of fun with our bars in the past. 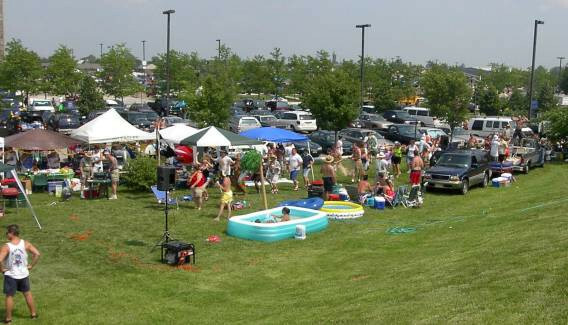 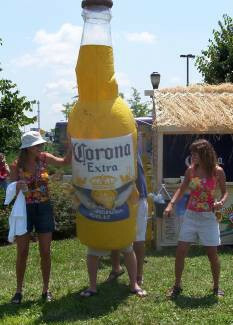 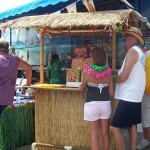 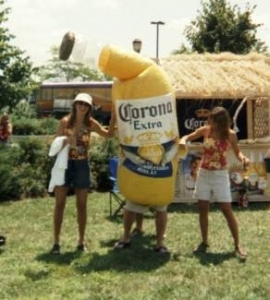 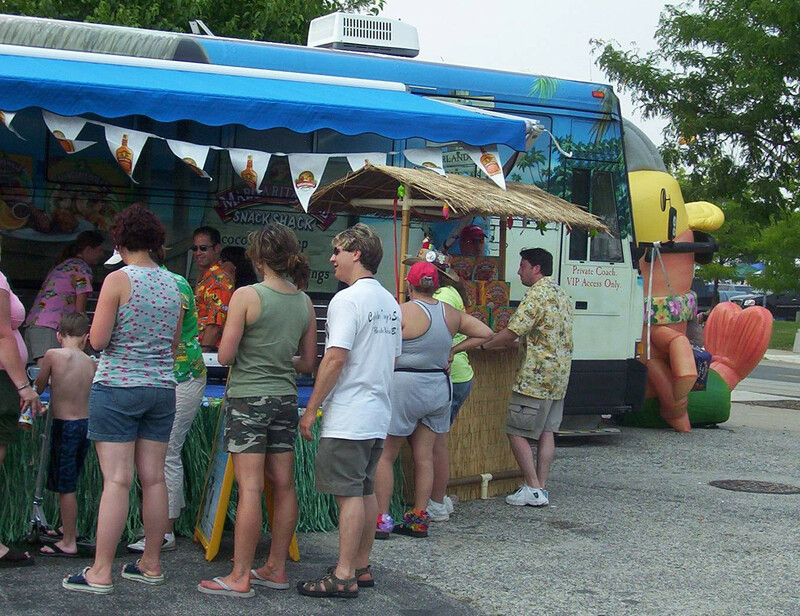 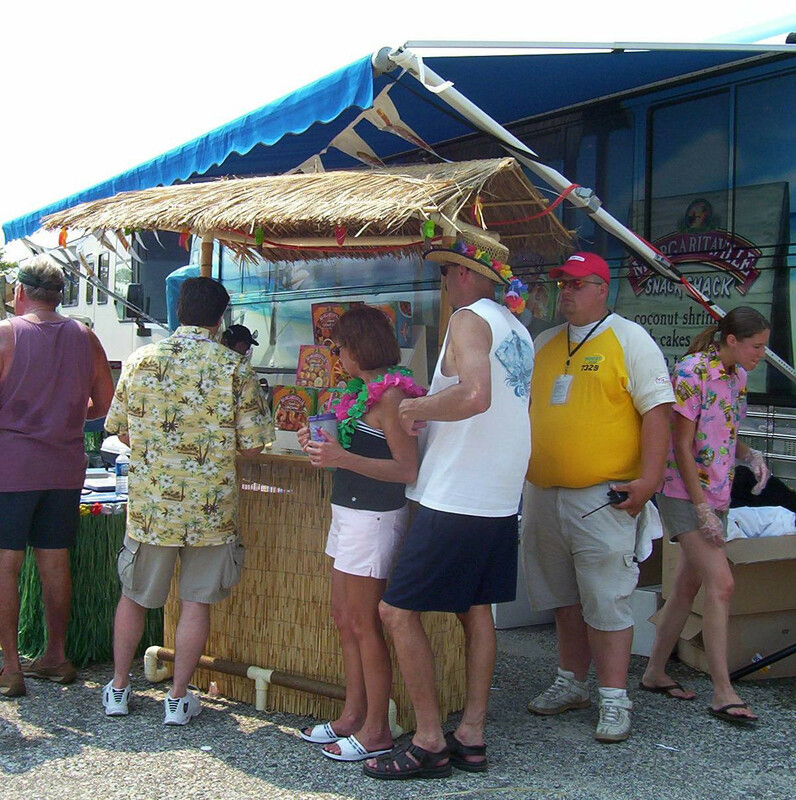 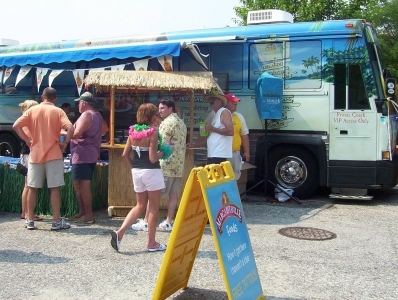 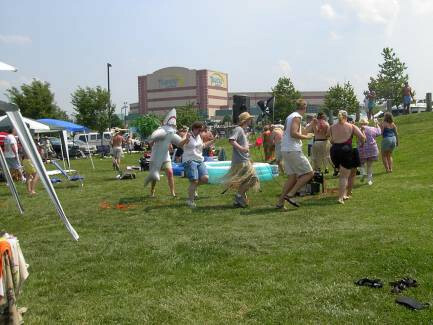 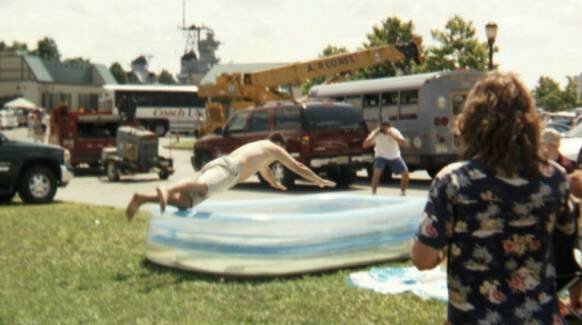 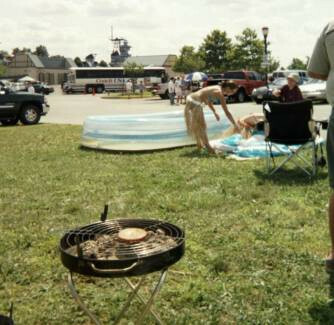 The Margaritaville bus used our portable Tiki Bar on its tour. 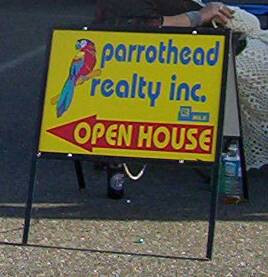 It was a great pairing! It sets up in ten minutes and packs up compactly. 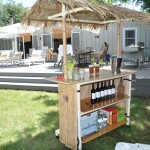 It’s sturdy and durable, custom built to order in New Jersey and shipped worldwide. 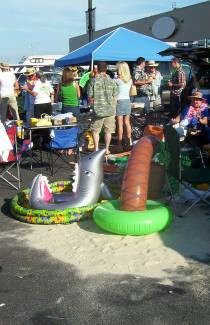 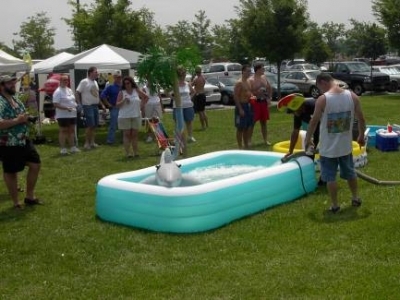 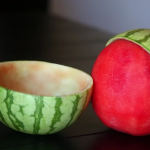 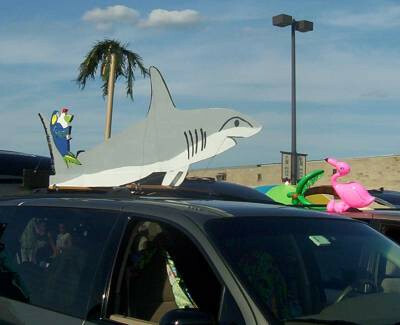 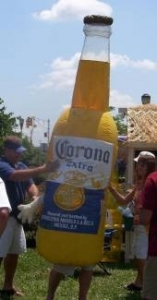 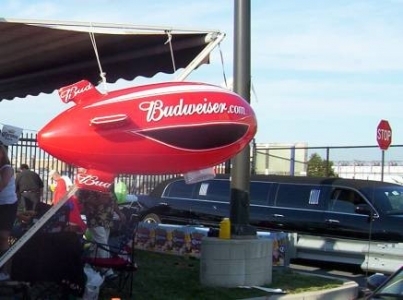 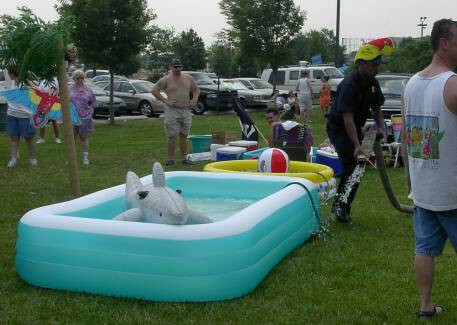 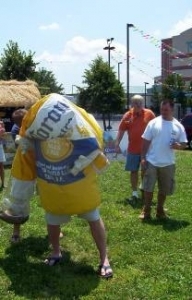 Add one to your Parrothead tailgating equipment today!